The second annual Indiggo Conference kicked off Saturday morning at the Courtleigh Auditorium with expectations of a day filled with activities and presentations geared towards individuals in the creative industry. Jamilia Pinto, founder and director of the conference said the event will provide creatives with the opportunity to network and get advice. “The conference is a creative professional platform that introduces the whole idea of networking, network networking and career building. 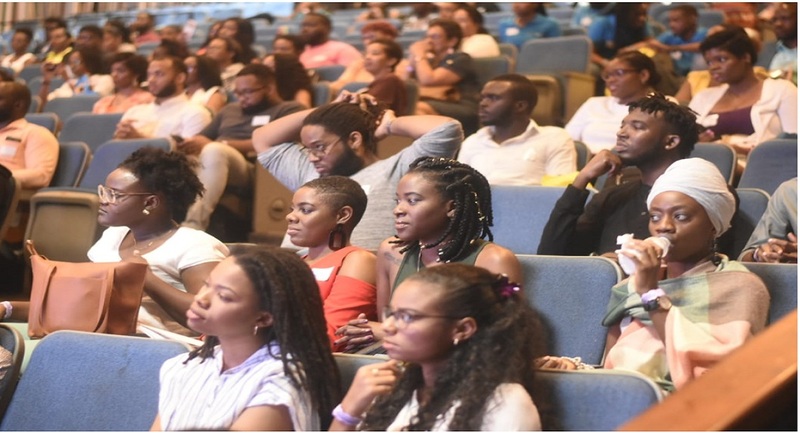 We will be having speakers from corporate Jamaica, from the creative industry, some influencers to share their knowledge so that we can learn from them, meaning that the younger artistes and patrons can learn from them,” said Pinto. “We also have some of Jamaica’s up and coming top visual artistes as well and their pieces will be on display. We want to showcase that part as well,” Pinto said. 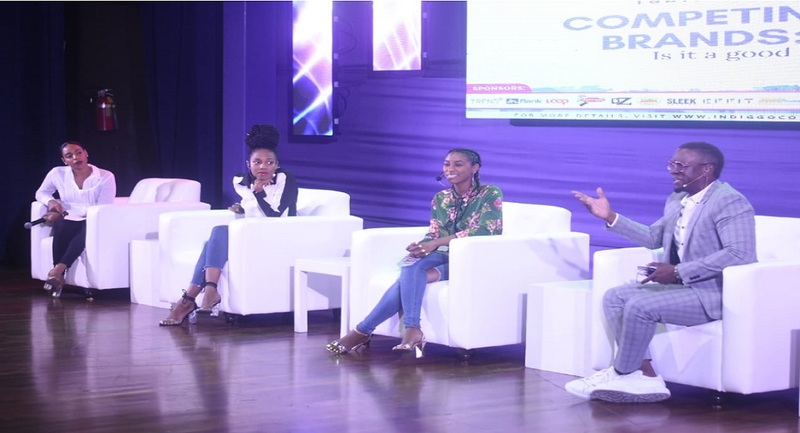 Among the presenters that are expected to offer advice are Dr Lecheam Semaj, Terri Karrell, dancehall artiste Agent Sasco, disc jockey ZJ Sparks and dancer L-Antoinette Stines. There will be three-panel discussions throughout the day. These are: Competing Brands- A Good Thing? ; The Exposure Call; and Sponsorship Negotiations with Corporate Jamaica For Creatives Projects. There will also be a workshop on how to build a thriving brand presence.